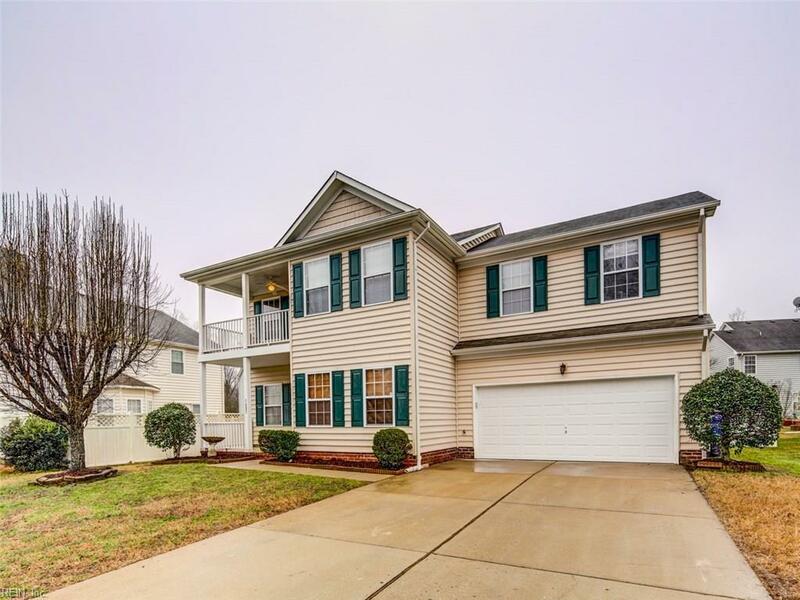 5087 Kelso St, Suffolk, VA 23435 (#10240252) :: Abbitt Realty Co.
Come see this AMAZING home in the desirable Kempton Park. 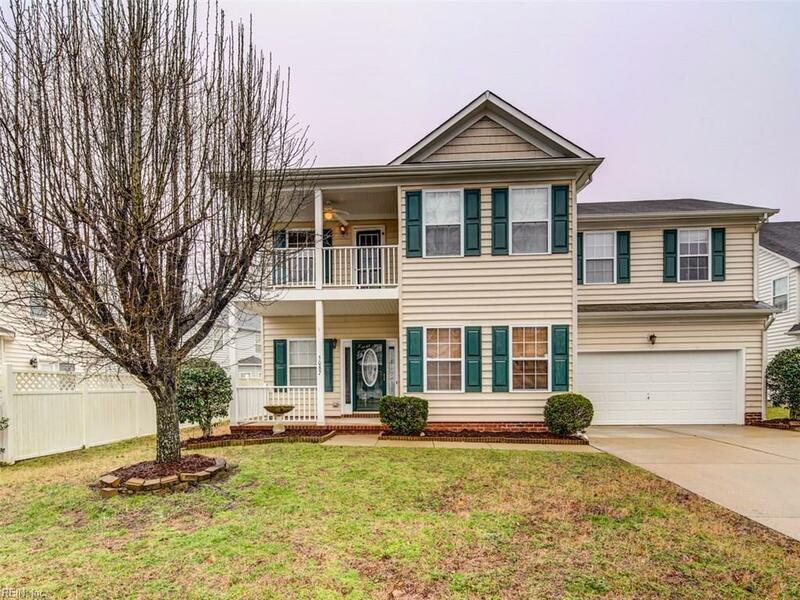 This home features 4 bedroom and 2 and 1 half bathrooms, 2 car garage, and a fantastic back yard. 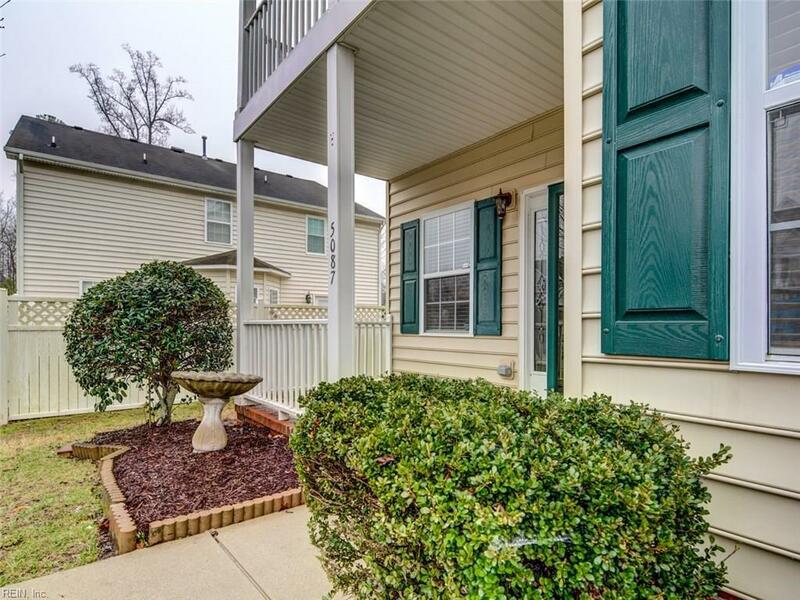 It is near neighborhood parks, the North Suffolk Library, Bennett's Creek Park & Boat ramp, and much more. The first floor offers an open kitchen, breakfast area, living room, half bath and formal dining room (that is currently being utilized as a play room). 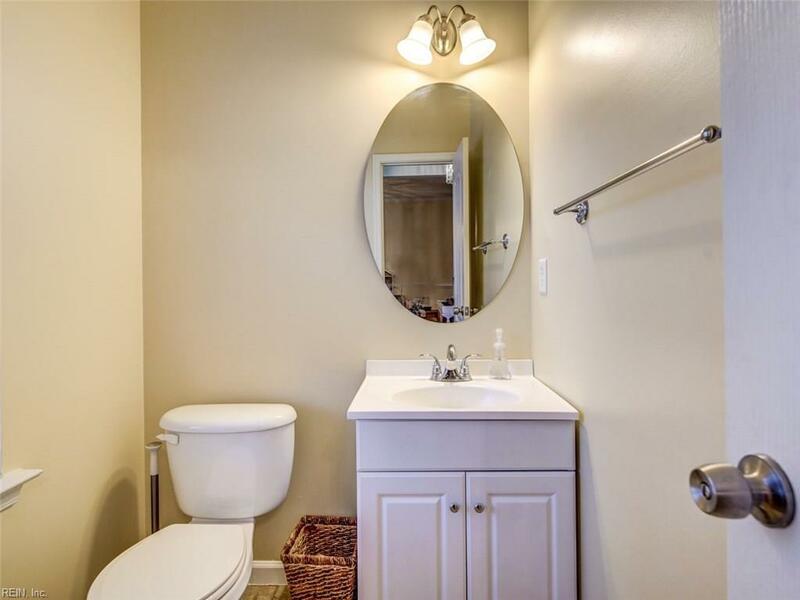 The enormous master with walk in closet is on the second floor and includes an office area, and a full bath that includes dual vanities and separate shower/tub. The second floor also has a giant room over the garage that is bedroom #4 with its own walk in closet, bedrooms #2 and #3 that are generously sized and the 2nd full bathroom.